There’s a great community vibe in Hale Village and nearby Ferry Lane and Bream Close. We have fantastic communal facilities and spaces both on-site and right on our doorstep, and there’s always something going on courtesy of our partners and local organisations. For children, families and students, activities range from art workshops, a community choir, messy play and cycle club to weekly locally produced vegetable sales, jam making and mushroom cultivation workshops. We hold an annual Balconies in Bloom competition as well as Christmas and summer parties and fun days. Click here for our news page to see what’s going on now or on our partner’s websites. 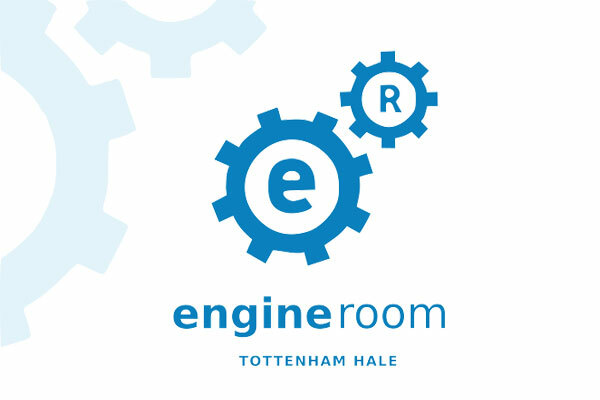 The Engine Room Community Centre and Nursery hosts regular activities for children, young people and families throughout the week as well as one-off events. These include art workshops, music lessons, learning to cook sessions, baby clothing sale plus ESOL classes for those wanting to improve their English. There is also informal worship as part of St Francis Church on Sunday morning. Here’s their latest weekly schedule, but check out their website for up to date details of what’s on. 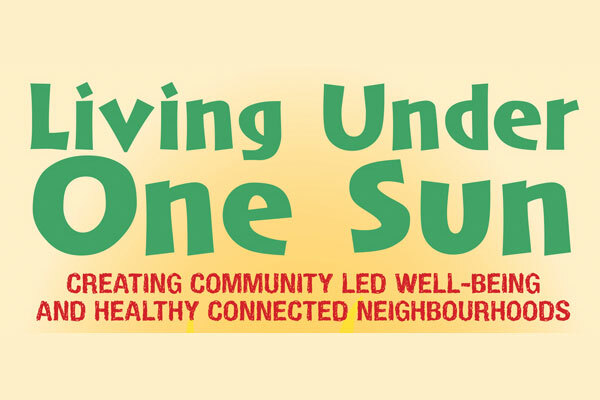 Our close association with the nearby Living Under One Sun (LUOS), brings residents and workers together encouraging healthy living and wellbeing including a beautiful allotment and apiary with five beehives. Find out what’s on here.